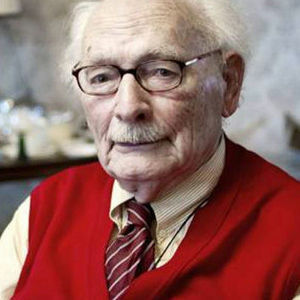 Johan van Hulst, a Dutch principal who saved the lives of hundreds of children during the Holocaust, died March 22, 2018, at the age of 107, according to multiple news sources. For full coverage and obituary from Legacy.com, click here. Add your thoughts, prayers or a condolence to Johan's guestbook.